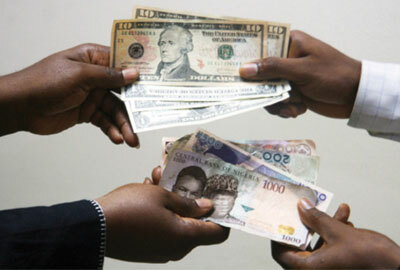 Secondly, the CBN will also increase the amount of dollars it offers to each BDC, from the current $8,000 up to $10,000. Thirdly, a new rate will be set for the sale of USD to the BDCs, as well as a cap on how much the BDCs sell to the public. The new rates, the apex bank said, will be released next week. This announcement by the CBN comes about a week after the President of the Association of Bureau de Change Operators in Nigeria (ABCON), Aminu Gwadabe, cried out over the unfair competition the BDCs were facing from both the parallel market and the commercial banks. While the former was already selling at a lower rate than the CBN sells to the BDCs, the latter were offered a wide profit margin, a privilege the BDCs were not granted. However, it seems that the CBN is taking steps to correct the situation with its earlier adjustment of the exchange rate as sales to banks is now N357/$ while sale from banks to the public is capped at N360/$1.